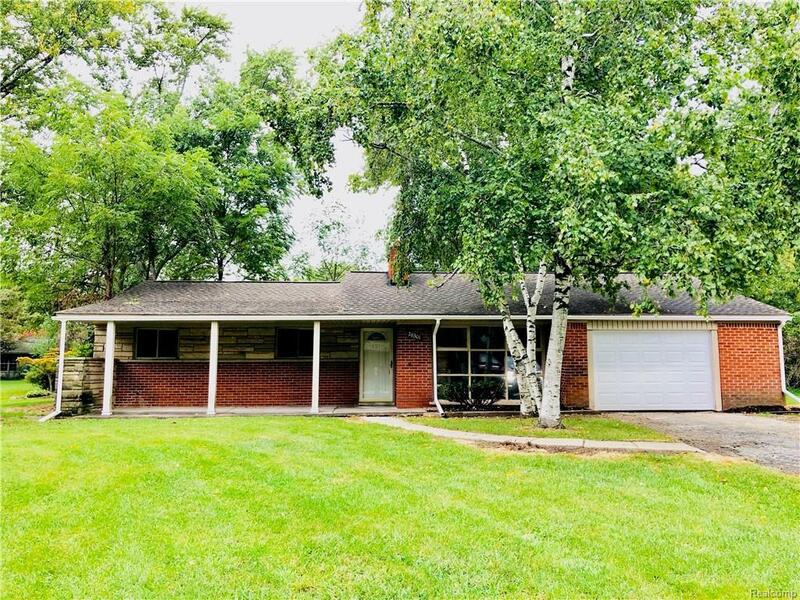 Beautiful setting on this 3 bedroom brick ranch. The house has been freshly painted and new carpet . Updated kitchen with new tile flooring , granite. Beautifully updated full bathroom with new tile flooring and new vanity. Gorgeous master bathroom with a skylight to let the sun shine on you! You get the country feel in this quite and well maintained neighborhood. Move right in and enjoy the peace of fall in your beautifully updated home!